Southern Blood was released one year ago yesterday. 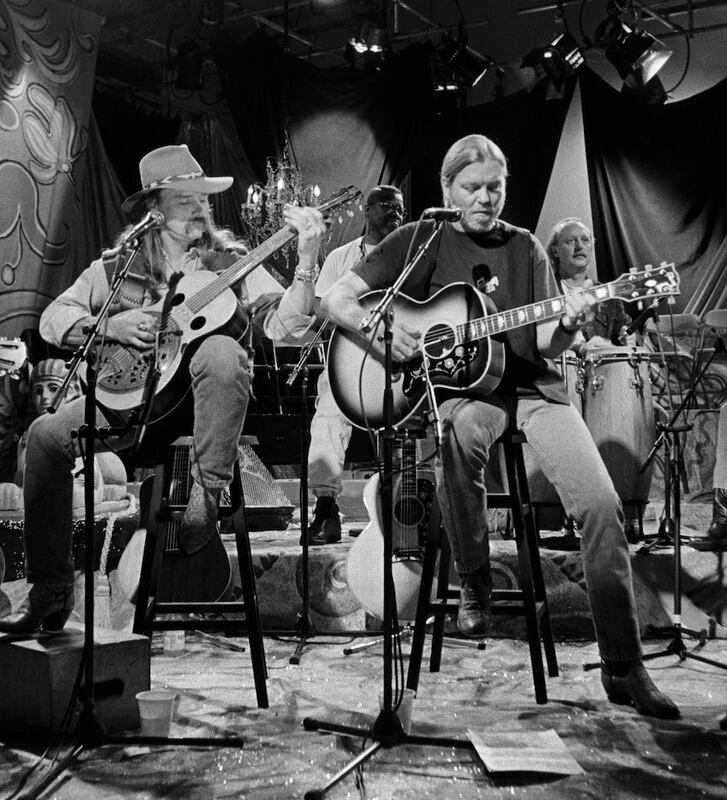 In honor of that and in memory of Gregg Allman, here is my story on the making of Southern Blood , originally published in The Wall Street Journal. 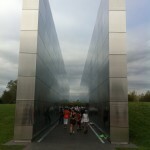 It’s still quite an emotional read for me. It was the first time Chank spoke publicly about Gregg after his death. 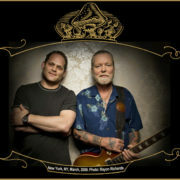 Gregg Allman had been working on “My Only True Friend” with guitarist Scott Sharrard for a few months when they met for a songwriting session in Mr. Allman’s New York hotel room in March 2014. 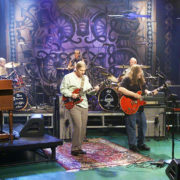 The Allman Brothers Band was in the midst of its final year of performances, after which Mr. Allman would dedicate himself to performances with his solo band for which Mr. Sharrard was the musical director. 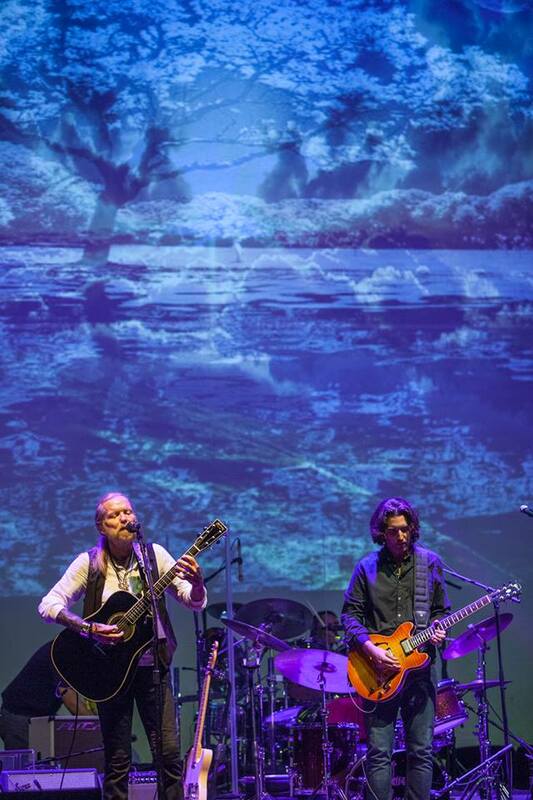 As they settled down with acoustic guitars, Mr. Allman dropped some heavy news: He had terminal liver cancer. Though he wished to keep the news secret, it seemed to shift his songwriting ideas. “He scratched out a line of the song and added a new one: ‘I hope you’re haunted by the music of my soul when I’m gone,’” recalls Mr. Sharrard. With the new lyric, “My Only True Friend” transformed from a classic road song to an aching farewell to his fans. It is now the lead single and emotional centerpiece of Southern Blood , the final solo album by Mr. Allman, who died on May 27 at age 69. The album is set for release on September 8. “As soon as I heard ‘My Only True Friend,’ I thought the song was a shockingly honest confessional, that he was laying himself out and standing naked,” says producer Don Was. “He was telling you the key to his life because he wanted to tie up the loose ends for the people who had stuck with him for decades and also for himself. 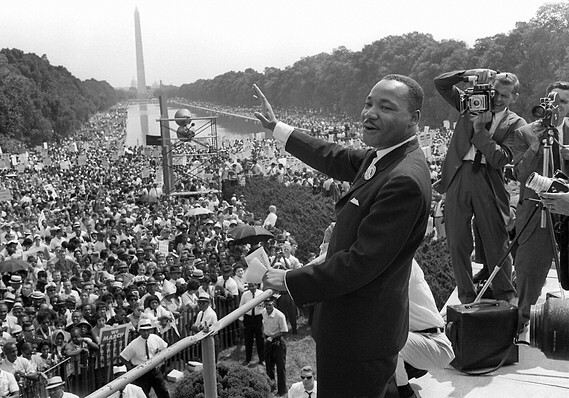 He was making sense of the totality of his life. “Gregg was fully realized when he was on stage playing for his fans. What you saw on stage was the real guy and all the troubles he encountered had to do with not knowing what to do with himself the rest of the time,” Mr. Was says. “I think that’s the Rosebud of the Gregg Allman story,” Mr. Was says. Southern Blood was recorded with Mr. Allman’s touring band at Fame Studios in Muscle Shoals, Ala., where Mr. Allman’s brother Duane first made his name as a session musician with Wilson Pickett, Boz Scaggs and others. 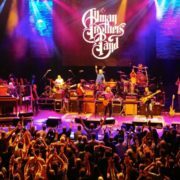 The band played live with Gregg Allman singing along and most of the performances on the album were captured in the first or second takes. 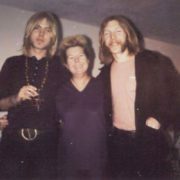 A noted perfectionist, Mr. Allman planned to do vocal overdubs, to add his voice to two more completed musical tracks and to finish some tunes he was working on with Mr. Sharrard and keyboardist Peter Levin. Mr. Sharrard says there were also plans to write with Bonnie Raitt, Jason Isbell and others. “The sessions were powerful because we all knew what he was singing about and why we were there,” says Mr. Was. 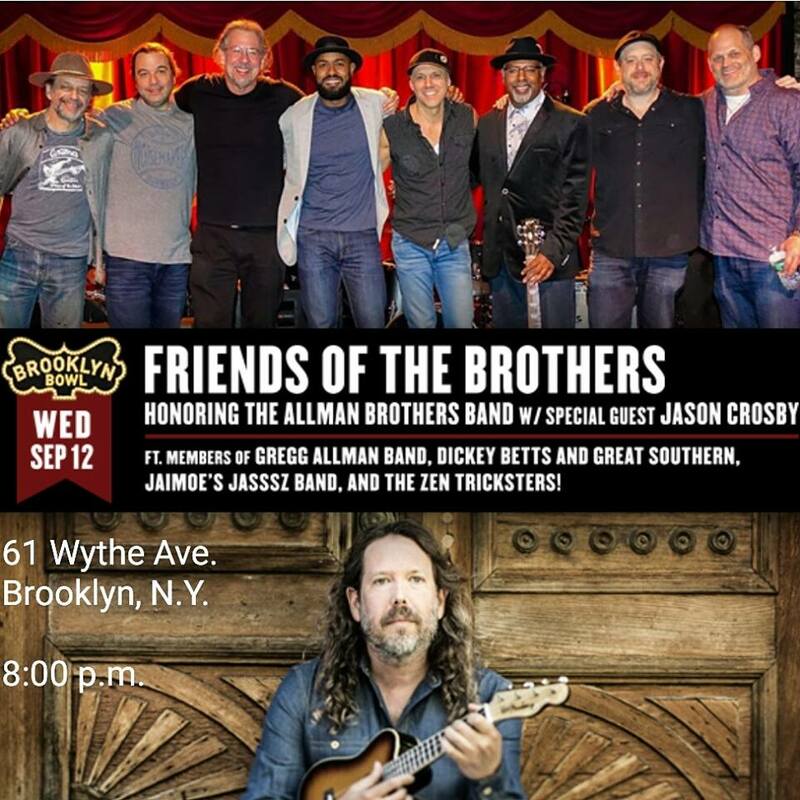 The producer, who has worked with the Rolling Stones, Bonnie Raitt, Van Morrison and many others, grew emotional discussing the monumental task of helping Mr. Allman achieve his dying vision. 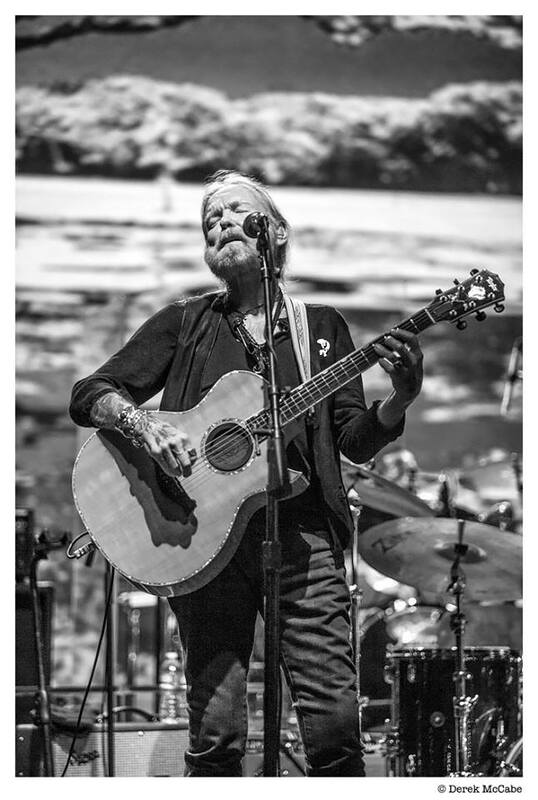 By the time of the recording sessions, in March 2016, Mr. Allman had already outlived his diagnosis by several years. In 2012, two years after undergoing a liver transplant, he learned that he had a recurrence of liver cancer and was given 12 to 18 months to live, according to manager Michael Lehman. 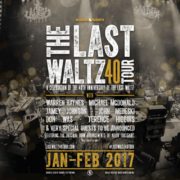 Mr. Allman played his final show in Atlanta on Oct. 29, 2016. As Mr. Allman rested and grew ever more ill in his Georgia home, attended by his wife Shannon, Mr. Was worked to finish the album, adding minimal overdubs. 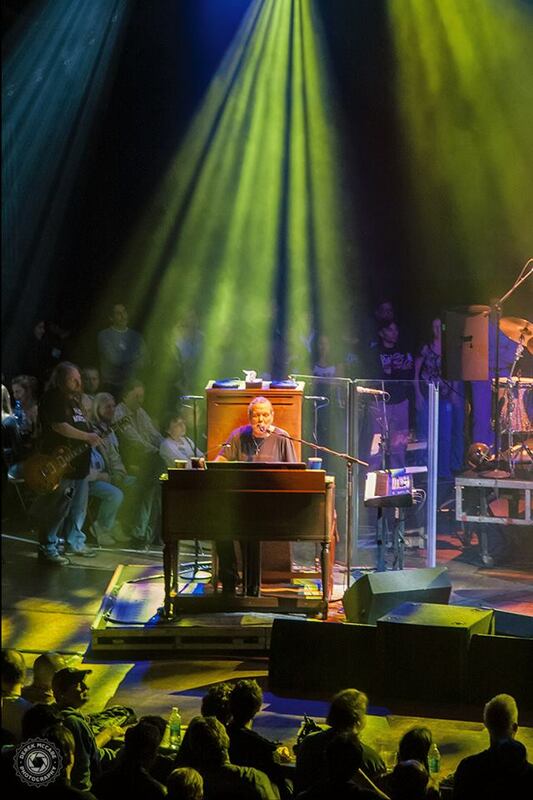 Until the end, Mr. Allman discussed his illness with just a handful of people. Chank Middleton, a friend of almost 50 years who was a near constant companion and was with him in his final weeks, says that Mr. Allman remained upbeat until almost the very end.